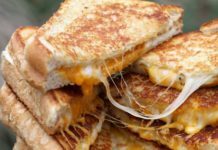 MARQUETTE, Mich. (WLUC) Food trucks in the Marquette area have been gearing up for summer. 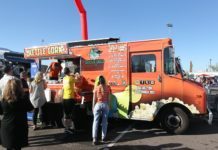 With the new licensing and permit regulations that were put in place this year, food trucks have a little more freedom to where they can go and when. Kyle Whitney, Deputy City Clerk for the city of Marquette says that with these two new regulations, food trucks are able to vend at more locations throughout town and at different hours of the day, especially night time. 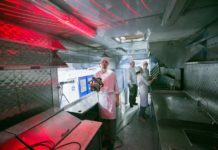 The application process is lengthy because trucks have to have a fire and health inspection to confirm there is a public safety component to the business. 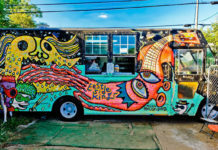 Ordinance 624’s intent is to provide mobile food vendors a framework under which such businesses operate, while still adding vibrancy and desirability to the city. 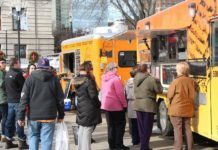 There are seventeen sections to this ordinance that specifically explains what food trucks must do and keep up on for their business to run efficiently. 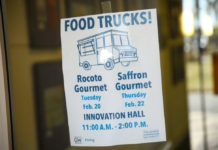 The first resolution is for establishing fees for mobile food vendors. There is a fee schedule for every truck depending on where they will be doing business. 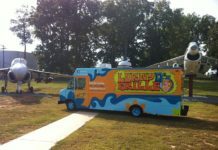 $1,200-If vending on city and/or private property. $600-If vending on private on private property only. 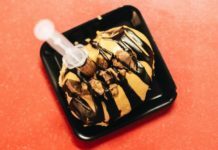 $500-If a city-based food service which is on the city’s tax rolls whose normal business includes the sale of food and/or beverages operating on city property. 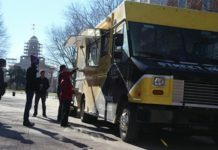 $100-If operating a non-motorized mobile vending unit operation on city and/or private property. No fee-If operating on non-city property, no feel shall be charged to a business which is on the city’s tax rolls whose normal business includes the sale of food and/or beverages. 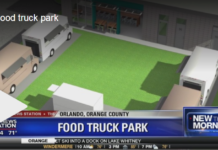 The second resolution is for establishing operating locations for mobile food vendors. 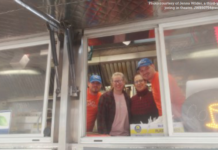 Mobile food vending units may only operate within residentially zoned areas between the hours of 9AM-9PM and in commercially zoned areas between the hours of 7AM-2AM, unless otherwise stipulated below in accordance with Chapter 35, Ordinance #624 of the Marquette city code. 12. 600 Block West Bluff St.
14. 200 and 300 Blocks of West Spring St.
Whitney also says that vendors are not to be withing 150ft. of brick or mortar establishments. 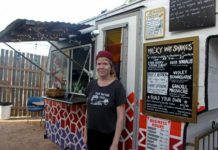 There has not been any complaints regarding mobile vendors threatening restaurant’s business. 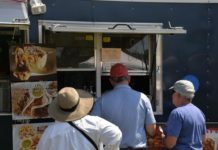 Any mobile food vendors are allowed to apply during anytime of the year, but since they follow the general business licensing regulations, the normal year is May 1-end of April, so although anyone can apply during the year, their license would still end in April and would have to re-apply. 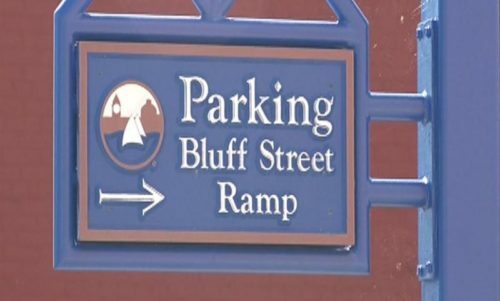 The city of Marquette does have the right to change both resolutions at any point. 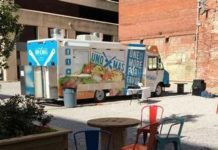 Please contact the city of Marquette clerk’s office for more information if interested in starting your own mobile food business.